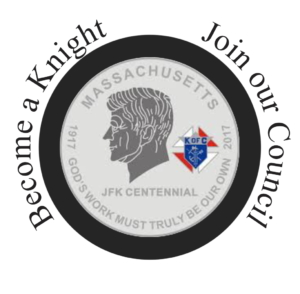 Member Knights of our council serve on the boards of various organizations that promote awareness of disabilities and offer programming and assistance in support of their needs. 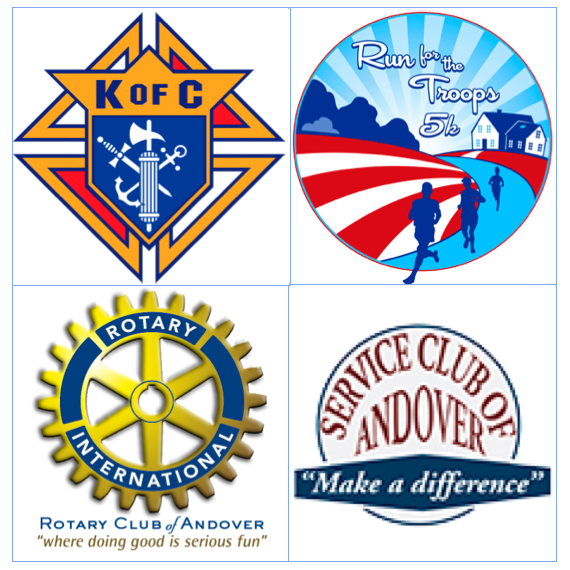 Members of our council currently hold leadership positions in the Service Club of Andover, the Andover Rotary, and Ironstone Farm. 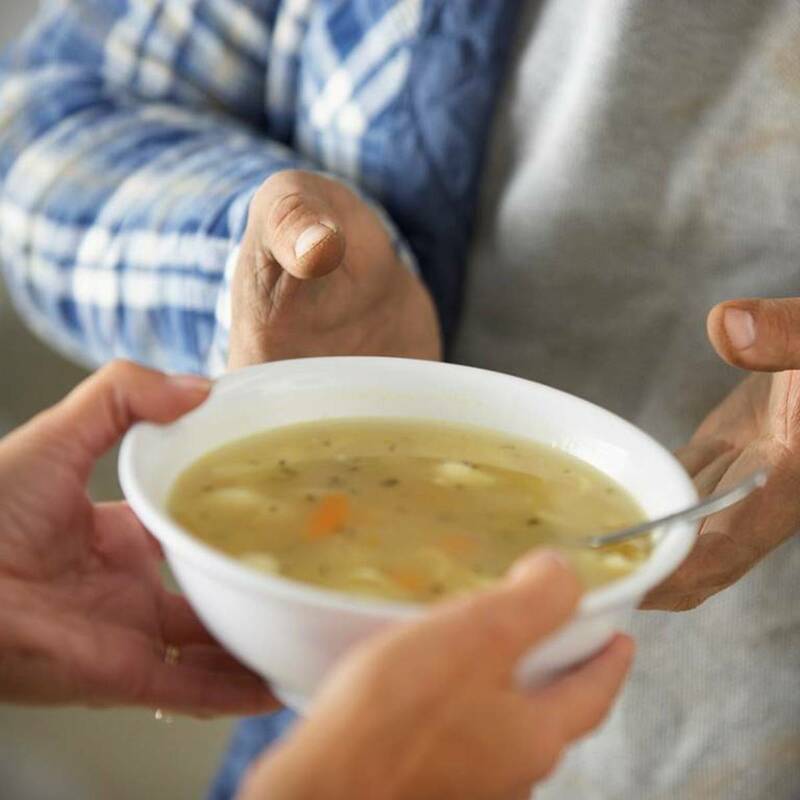 Our council makes donations to organizations, provides staff/volunteers for events, offers advice and leadership, and promotes awareness of the issues facing people with special needs. 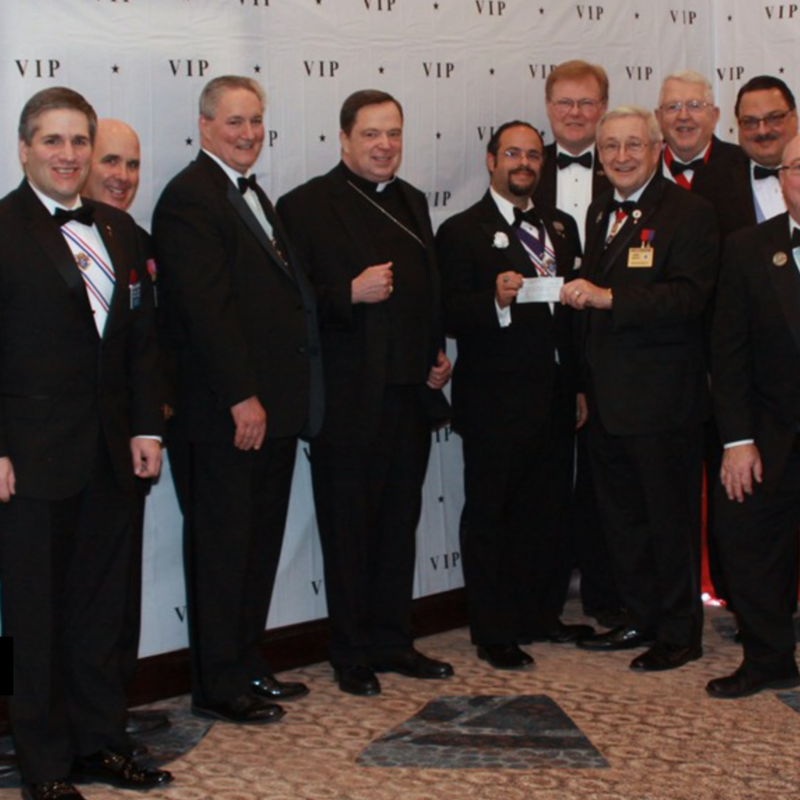 The Annual Charity Ball is the gala event hosted by the Massachusetts State Knights of Columbus at the end of the Tootsie Roll Drive. 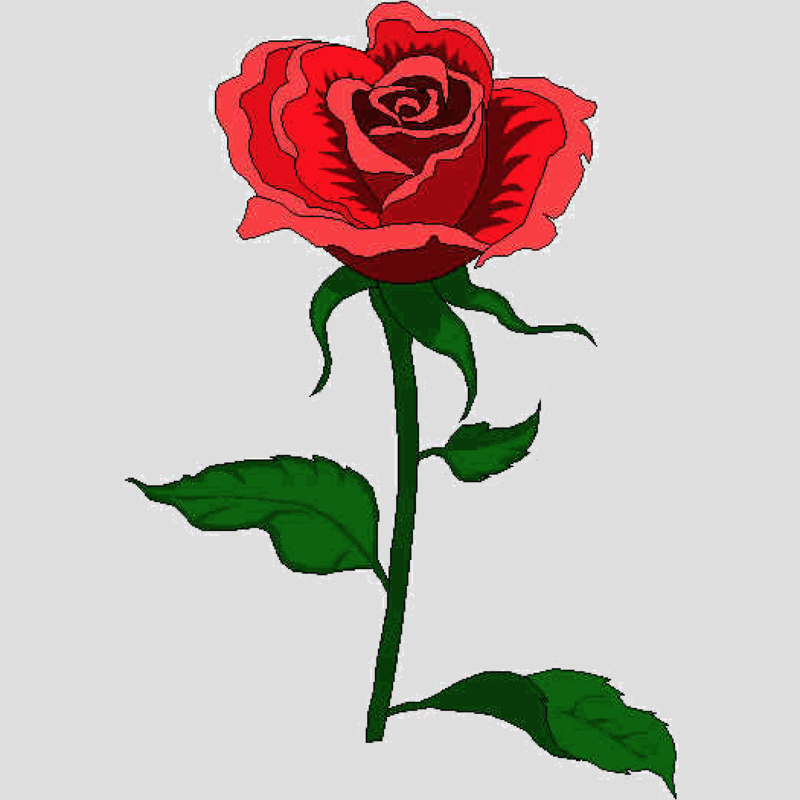 The Ball is a formal dinner/dance, with a silent auction, awards presentation, and speeches. Our Council typically gets a table at the event, donates an item to the Silent Auction, and attends the cocktail prior. We support the Pregnancy Care Center (PCC) through donations to local centers and attendance at annual fundraisers/dinners. 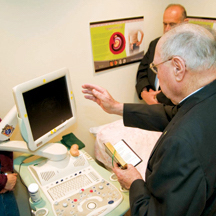 Members interested in the PPC's ministry often attend these programs. The PCC is a Christian organization that offers "life-affirming services designed to empower women and men in making informed choices about unexpected pregnancy, sexual integrity and recovery from post abortion trauma. 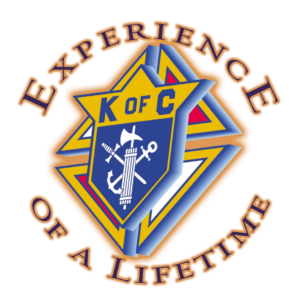 We believe in sharing the love of Jesus Christ through education, peer-counseling and support to women and men facing an unexpected pregnancy" (PCC Website).